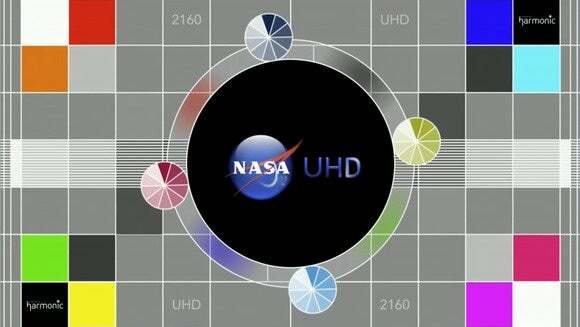 NASA UHD will be the first full-time 4K channel in the U.S.
NASA plans to launch a 4K TV channel this fall and has already begun test broadcasts. 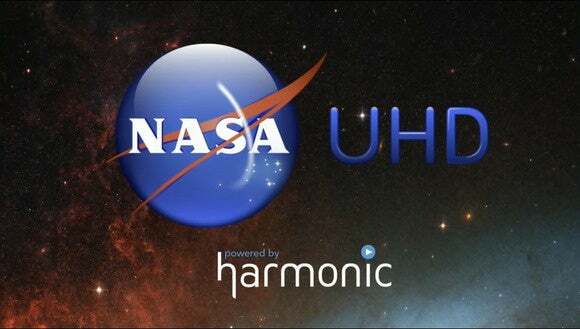 The new channel, called NASA UHD, will broadcast 24 hours a day and be available free of commercials, according to a promotional video currently being broadcast alongside NASA’s existing channels on the AMC-18 satellite. 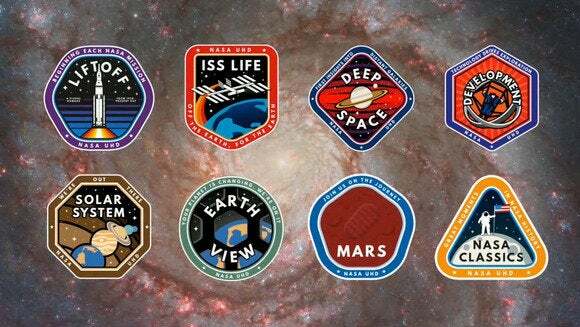 Initial programming will be based around eight different video series: Liftoff, ISS Life, Deep Space, Development, Solar System, Earth View, Mars and NASA Classics. A promotion for new programming on NASA’s new UHD channel broadcast on the AMC-18 satellite. Unless something launches in the meantime, the channel will be the first full-time, regularly programmed 4K channel available in the United States. It will likely be welcomed by owners of 4K televisions who face a shortage of 4K material to enjoy, but how they will receive the channel is unclear. It will be broadcast in HEVC, a new format being proposed for global 4K broadcasting. HEVC-compliant satellite receivers are not widely available so currently direct reception is only possible with a powerful PC with a built-in satellite tuner. And you’ll also need a large satellite dish for the C-band service. So it’s likely the channel won’t be easily available until subscription cable and satellite providers carry it. A NASA UHD testcard broadcast on the AMC-18 satellite. A taste of the programming on offer has been offered by NASA since January this year on YouTube. The space agency started uploading content shot in 4K to stream online and the videos do look amazing. But 4K is nothing compared to some of the imagery being captured by NASA. The organization’s Solar Dynamics Observatory, a satellite that remains focused on the sun, produces images that are even higher resolution that a 4K TV can display. As this illustration from the Goddard Space Flight Center shows, the SDO’s images are 4,096 pixels square—a step beyond 4K TV’s 3,840 pixels by 2,160 pixels. 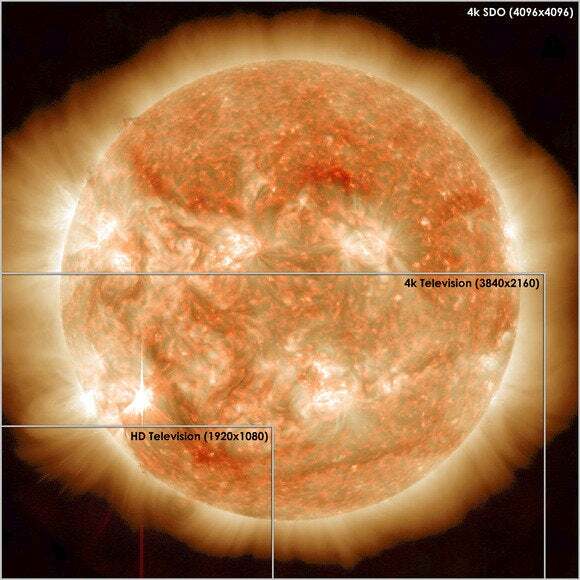 NASA’s SDO captures images at a resolution greater than 4K TV. This image from SDO was captured on Nov.13, 2012, and shows star-shaped solar flare in the lower left-hand corner.